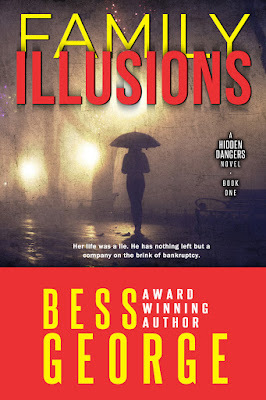 ✯✯✯✯✯Family Illusions is the first book in the Hidden Dangers Novel series by Bess George. 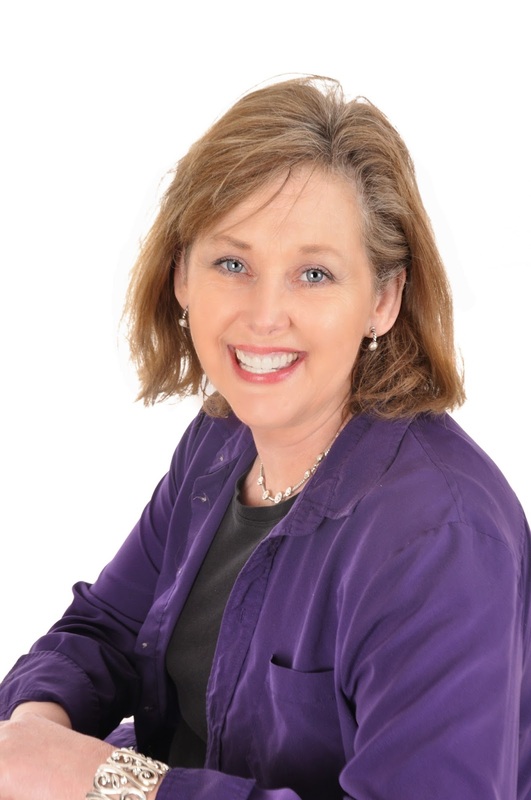 Ms. George skillfully delivers a story filled with intrigue, suspense, romance, action, family secrets, and mystery. As you read the tension and drama within the plot are palpable. The characters are well developed within a tightly woven plot and an undercurrent of unanticipated twists and turns. Imagine being raised as an illegal immigrant living in the shadows even though you are actually a natural born citizen. That is the life Charlie lived. What information has been hidden? Why? Who is El Diablo and why did her mother fear him? As Charlie embarks on her adventure and search for answers she wants to become a part of a private detective firm, McKenzie Investigations, now owned by an adopted half-brother through adoption. ✯✯✯✯✯Bess George has delivered us a wild ride with her first novel in the Hidden Dangers series. After taking some of the hairpin curves, you become quickly addicted to the rush it delivers. Not to worry, there are more books to come, so this is an easily satisfied addiction, with no side effects other than the waiting period for more. When the heroine, Charlie, was younger, she adored her mother, but was always quietly disturbed by her behavior. Paranoia and fear were the other two elements in her young life, leaving a tarnished feel to her memories. The hero, Jackson enters her life after she's grown, making his debut in a very unusual way, bringing with him, attraction and distrust at the same time. Delivering more mixed feelings for our heroine to wade through.